This page is a fan site dedicated to the most awesome knife you will ever own. The Swedish brand fällkniven makes the best knifes. 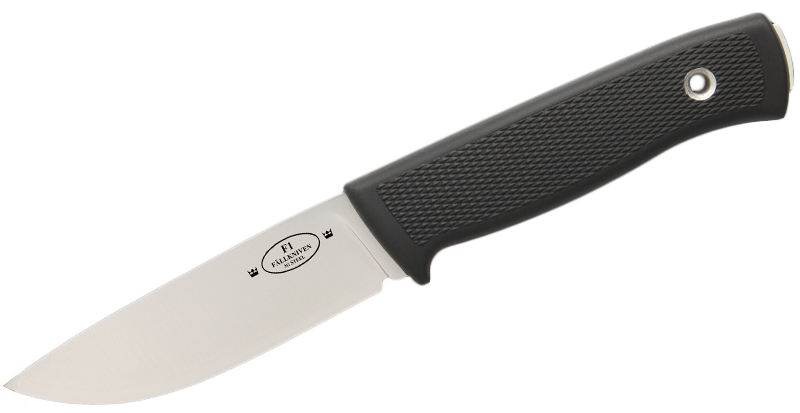 On this site you will find information, videos and pictures of this knife manufacturer. Here we list the different fällkniven models. If you don’t own a Fällkniven knife yet but are considering purchasing one you might want to check out the review section. Here we have video reviews and links to sites reviewing the fällkniven knife. 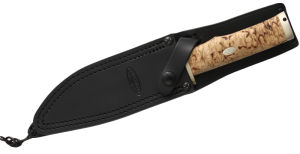 In the video section you will find videos of the fällkniven knife. The different models are displayed in different videos. Thank you Youtube and all fällkniven fans for making great videos the rest of us can enjoy. Check out the Fällkniven shop where you can buy Fällkniven knives. The shop is on the manufacturers homepage, so you are safe when purchasing. They ship world wide. We also have links to other relevant fällkniven sites.